Steve perhaps gave a nod to those customers who were left lagging behind with older Android releases. Just recently the company stopped X10 updates completely.. 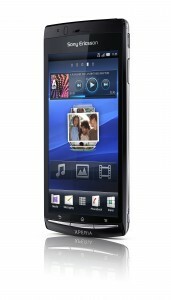 The new Sony Ericsson Arc marks the start of their fight-back in 2011.